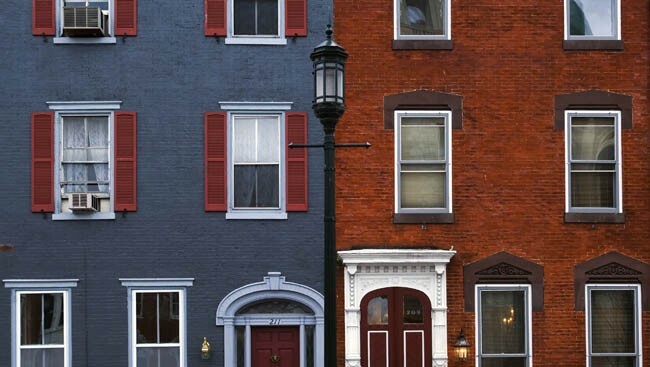 Many have praised Philadelphia as a city for millennials, walkers, and affordability. 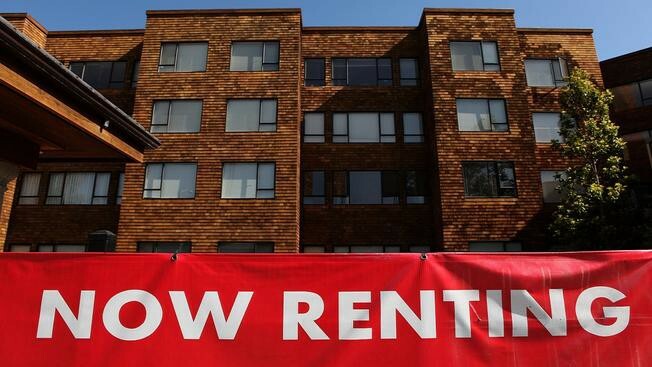 But according to another analysis, it’s the worst city in the country for renters. Hunting for a new apartment to rent can lose its excitement very quickly, but in some cities the search gets much worse, much faster. If you’ve ever been on the lookout for a new home in Philadelphia, you may have experienced the worst of renting, according to a new study. A recent report from financial website WalletHub cultivated a list of the 150 best and worst cities to live in, and while smaller cities in states such as Arizona, Nebraska, and South Dakota topped the rankings, big cities like Detroit, Baltimore, New Orleans, and, yes, Philadelphia, were staggered at the bottom of the rankings, with Philadelphia falling at #128 in the 150-city survey. Rankings were defined in a couple ways: rental market and affordability (weighing factors such as rent-to-price ratio, security deposits, cost of living, historical rental price changes, and others) and overall quality of life (weighing factors such as job market, driver friendliness, and the weather). Considering the weight on various quality of life standards, it’s no surprise that large metropolitan cities and epicenters for job markets were mostly missing from the first half of the rankings — San Francisco (#70), Denver, CO (#50) and Austin, TX (#34) are among the notable exceptions. Despite the horror stories of diminutive apartments for gargantuan rates in New York, the city still managed to outrank Philly by a few spots, falling at 120. Additionally, though New York rents are notoriously expensive, they were named within the top six of median rents least likely to grow significantly. Portland, Seattle, and Vancouver are most likely to have strong median rent increases in the years to come, the report found. In terms of affordability within the community, Detroit, Newark, and Miami are among the worst, each ranked in the bottom five of affordability of all 150 cities. He also noted that a lot of cities in high demand are pumping out fewer apartments than necessary. Philadelphia, too, has seen some reports of greater housing demand than current output, with a reported 4.6 million more units needed by 2030 just to keep up.